The Dutch have always lived near water and coped well with the dangers. They live on land protected by dykes, on man-made mounds which rise them above sea level, near the shore, and even in the water on floating homes. While houseboats can be spotted along the canals in many Dutch cities and there is also the occasional hotel or restaurant that floats by, floating homes were only recently suggested as a viable solution to the housing needs of modern Holland. 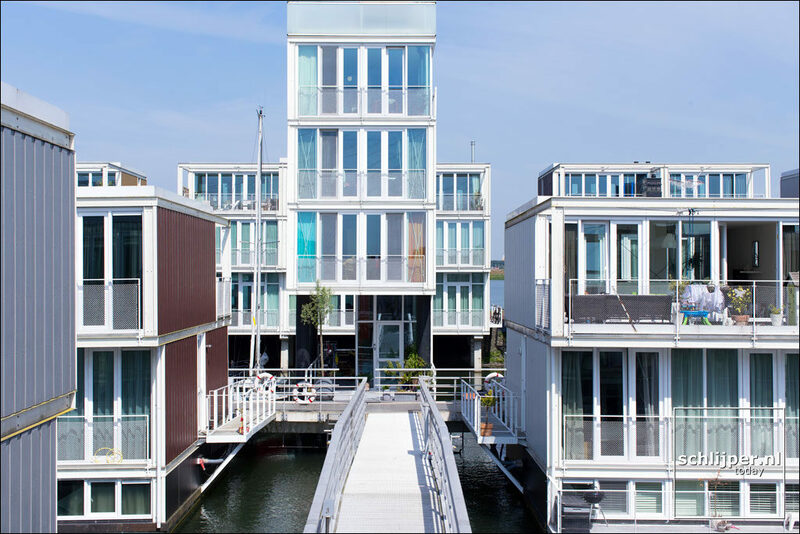 One of the best examples of floating homes in Amsterdam is on Steigereiland, the first island constructed part of the man-made Ijburg archipelago on the Eastern part of the city. This island was designed as an experimental area, of which the Waterbuurt or “Water-neighbourhood” is the most striking. 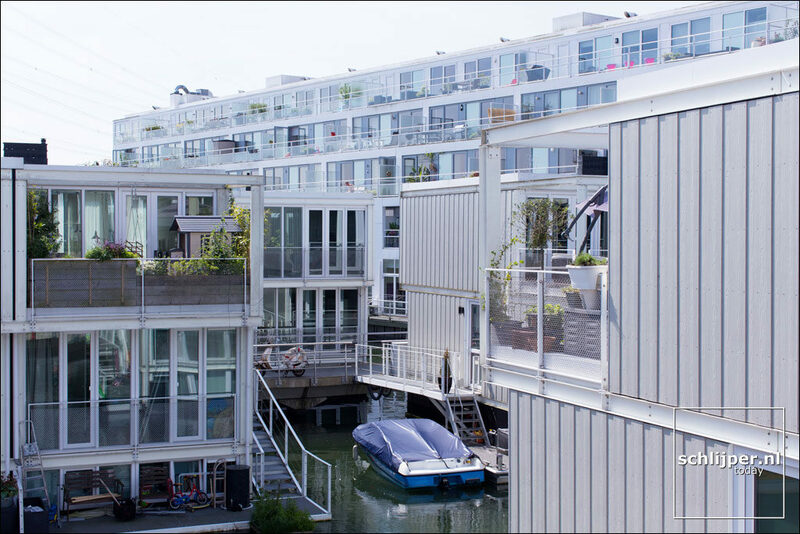 On the western side of Waterbuurt are 55 floating houses designed by Marlies Rohmer Architects & Urbanists. These floating house are accessible via four fixed jetties that are connected by bridges. Under these jetties are all cables and pipes with which the floating houses are connected to. These floating homes are supported by use of tubs that are submerged in the water. A support structure made of steel is built above the tub, which can then be customized. The sides can be changed to offer either privacy or a lovely view. There are also options to build extensions and expand on the frame. Things such as sunrooms, verandas, floating terraces, and just about anything else can be attached to the basic frame. There are two very good reasons that people are becoming more open to the idea of living on or near water. The first is that rising sea levels and higher levels of precipitation mean that more land needs to be dedicated to storing overflow water. 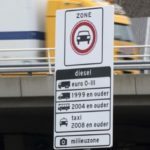 The second reason is that the Netherlands is running out of land space to build new houses. Creating homes and workplaces on the water is a great way to expand the available, build-able space. Utilizing the water in this way also provides a great way to redevelop abandoned docks and flooded quarries. 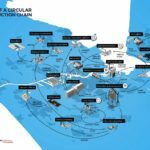 Especially since an increasing number of people are attracted to living so close to nature and the feeling of freedom that living on the water provides.